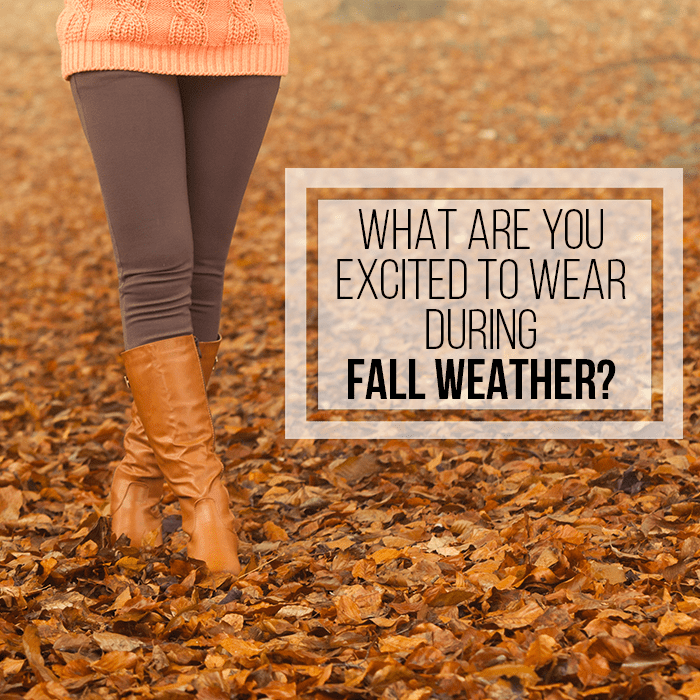 The transitioning of seasons means the transitioning of your wardrobe. Transitioning your wardrobe for fall is much easier said than done, especially when you’re trying to save money for the upcoming holiday season. A new season doesn’t necessarily mean you have to buy all new apparel. Before you store away your summer favorites, check out our tips on reusing summertime clothes and easy ways to build your fall wardrobe! Accessories are the catalyst to transitioning your wardrobe for the fall. 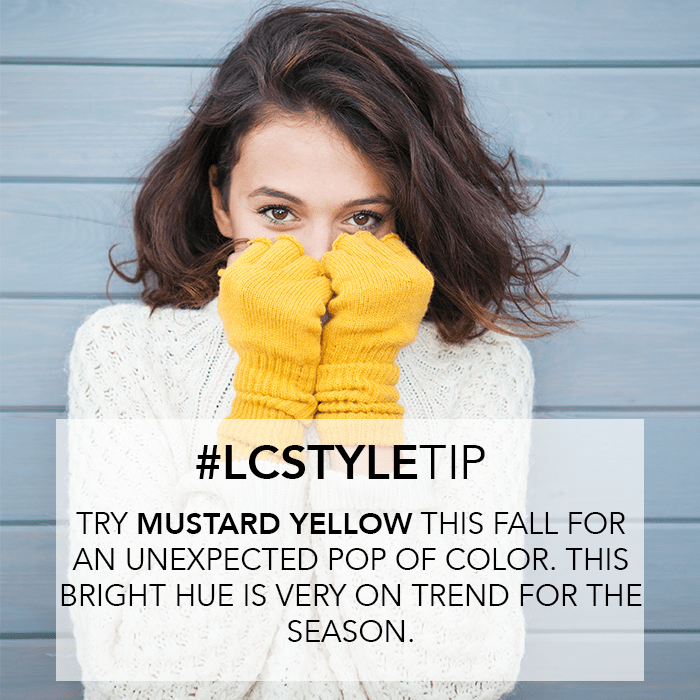 Instead of buying outfits for the new season, buy fall accessories to get the seasonal look without paying the seasonal price. Scarves are at the top of our adornment list. With dozens of ways to wear scarves, it is the perfect embellishment for the fall. Make sure your scarf collection includes a variety of colors, textures and prints. As we said in our Maxi Dress Guide, maxis are known as a summer staple, but that doesn’t mean they have to stay in summer! If you have lots of sleeveless maxi dresses, simply add a cute cardigan, jacket or blazer for extra warmth. It has also become more common to see women wearing a crisp white T-shirt under a maxi dress with straps. It adds coverage in a stylish, subtle way. Another way to transition these fluid dresses for the fall, is to wear them with boots instead of your regular heels or sandals. This shoe switch makes your outfit more appropriate for fall. Wait, what? Shorts in the fall? Yes! You may think shorts aren’t fit for fall, but they actually are. The key is to pair them with classic fall clothing. This includes knee high socks, tights or a long sleeve shirt. With the right balance, you’ll forget that you originally bought them for the summer. 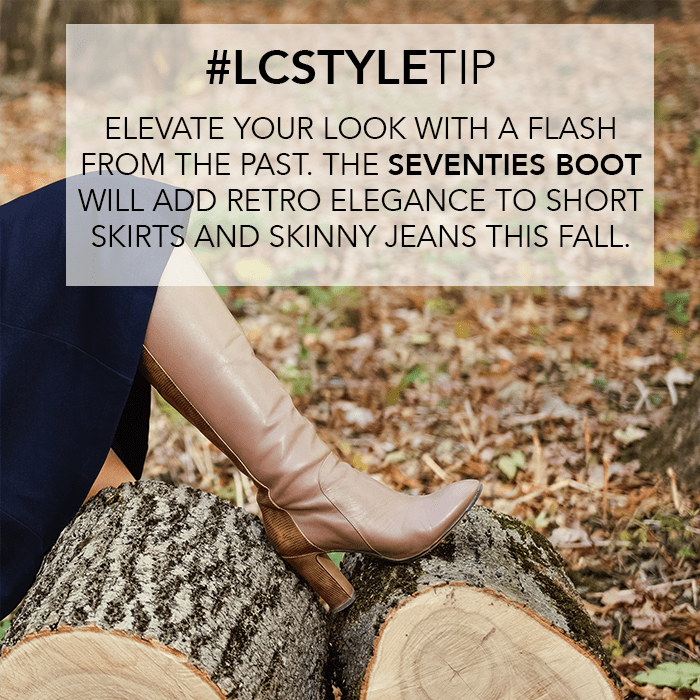 A great pair of boots is a footwear staple that should be in every woman’s closet, especially for the fall. From riding boots to ankle boots, there are dozens of styles to choose from. The most important thing is durability. You should splurge on the purchase of boots. You want your fall shoes to carry you through the harsh weather of winter, not fall apart at the first sign of rain. In most places, fall means wet weather. Walking on wet sidewalks and pavement is not an easy task, so it’s definitely not easy when you’re in heels. Boots may function better in the rain, but as much as we try, not all outfits look good with boots. Don’t sacrifice your style. Instead of settling for boots that don’t match, bust out your wedges for fall. They may not be as warm as boots, but they are certainly just as comfortable. We recommend closed-toe wedges for those of you who are concerned about having cold toesies. Crop tops were all the rage this summer, so letting this trend die would be a shame. How in the world can you make a crop top appropriate for the fall? Easy, just pair it with a cute structured jacket! By buttoning up the jacket, you create an unexpected dressy look from a very casual top—not to mention it keeps your belly unexposed and warm! If you like to keep your legs warm in the fall like the rest of us, then you need to invest in tights. Instantly make your look chic and stylish by wearing tights underneath a short summer dress or with your favorite shorts. To master this style, make sure your tights aren’t too clingy or loud. By transforming your summer clothes to look suitable for the fall, you save time because you don’t have to store as many items away. You also save money because you don’t have to buy as many new items for the new season.